Dinner Leftovers? 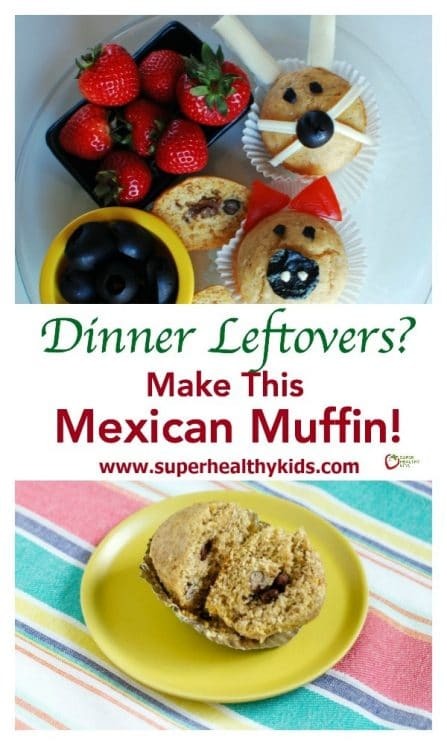 Make This Mexican Muffin Recipe! Mexican Muffin Recipe! Our Taco alternative for lunch! We are big fans of repurposing dinner for lunch the next day. But sometimes, you don’t want to eat the exact same thing. That’s when we use parts of dinner, for an entirely brand new lunch! In this case we had some leftover taco meat. We made a corn bread type muffin, and stuffed the meat in the middle! 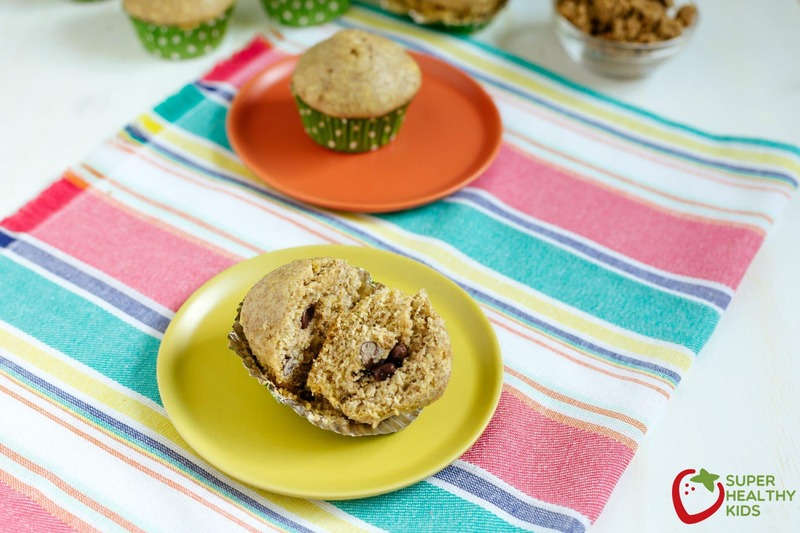 Whether you send these Mexican muffins to school with your kids or bring them out at lunchtime, or have them as an afternoon snack, they will fill up your kids and give them energy till dinner. They can be stored in the fridge and warmed up when you are ready to eat! Mix all the dry ingredients together. Combine the liquid ingredients and mix in with the dry. Prepare a muffin pan. Using a melon baller or cookie scooper, place one scoopful into muffin pan. Sprinkle with leftover taco meat, black beans, or salsa. Add one more scoop of the corn muffin mix to the top of the taco meat. Bake in 350 degree oven for 15-20 minutes, or until batter is cooked all the way through. (My bunny and pig I made with mozzarella cheese and olives. I also used for the pig nose a small circle of seaweed paper.. but my kids will not eat seaweed paper. I just have it to try and make cute things). For more lunch ideas, and to get the most out of your leftovers, consider following our meal plans! We have 28 new recipes every week that help you include more fruits and veggies with every meal! Check it out here! Combine the liquid ingredients and mix in with the dry. 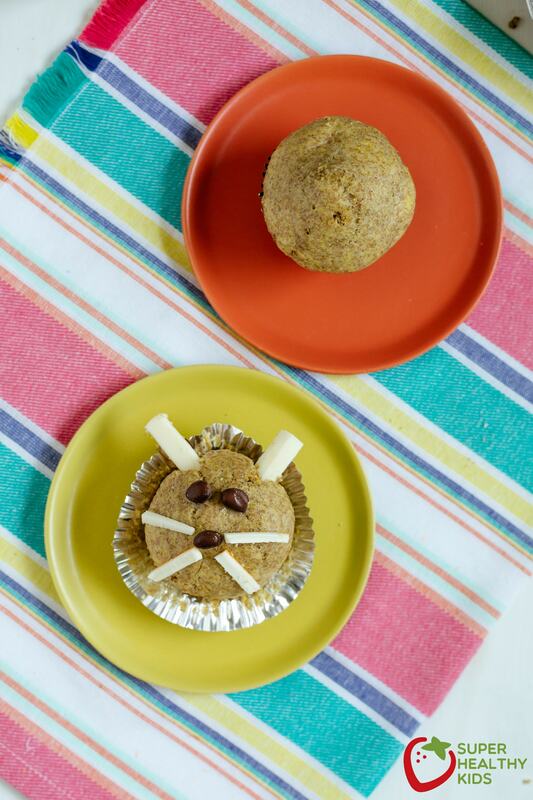 Using a melon baller or cookie scooper, place one scoopful into muffin pan. Sprinkle with leftover taco meat, black beans, or salsa. Add one more scoop of the corn muffin mix to the top of the taco meat. Bake in 350 degree oven for 15-20 minutes, or until batter is cooked all the way through. What an AWESOME idea!! Never would of thought of it! Defiantly will have to try this next time we make tacos! Thanks!! I will definitely be trying this. 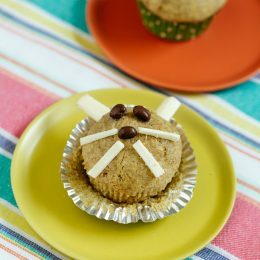 I make corn dog muffins that the kids love but this is a great way to change it up. What a great idea! 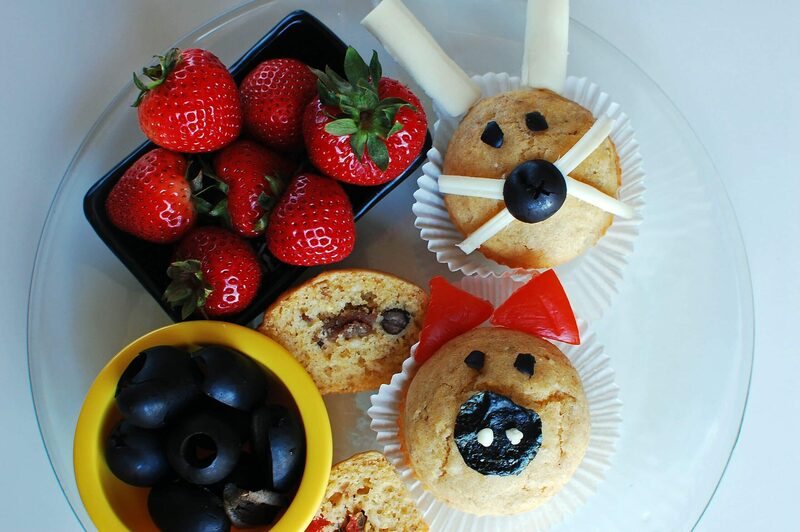 As school is starting up again, I am in need of healthy snacks/meals for my two girls. Thanks so much for sharing. Glad I found your blog! These were the best. All 5 of my kiddos couldn’t get enough and sent the leftovers with my boys for their lunch today and they were excited. They want them everyday now. Thanks for a great idea. WOW! Thanks for the feedback Stephanie! Definitely more fun than a sandwich. These are AWESOME. My 4 year old gave them a double thumgs UP. I’m sending these with my other 2 kiddos in their school lunch tomorrow along with some YUMMY green ( spinach) smoothies for St. Patrick’s Day. ssshhh… don’t tell them it’s spinach. I will tell them after the come home. Thanks for another GREAT alternative for school lunches for my kids. 🙂 YOU GUYS are awesome.